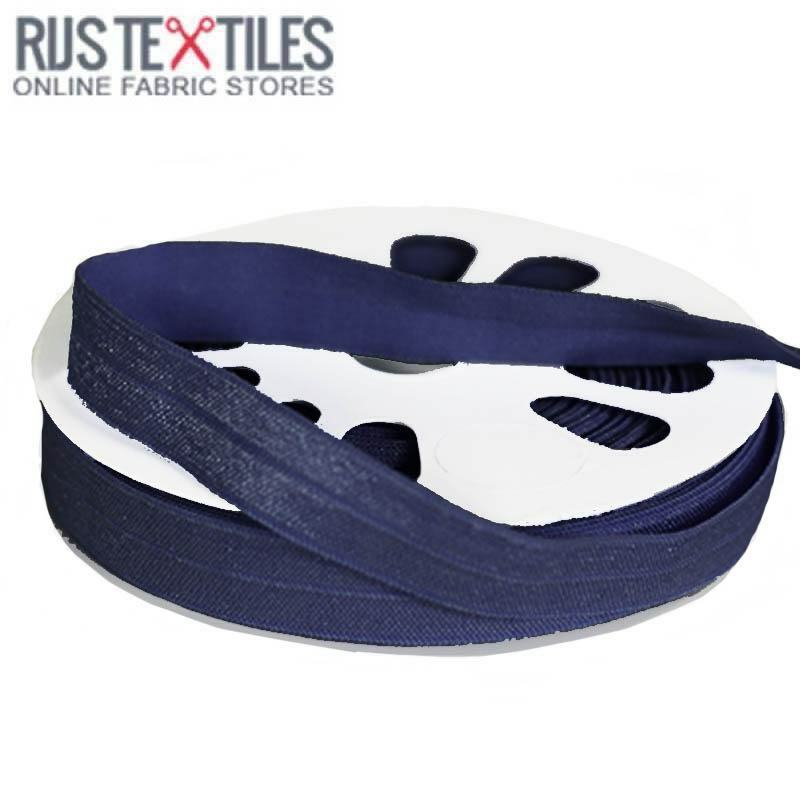 Buy elastic edging ribbon navy 17mm per meter cheap online. Information: Order elastic edging ribbon navy 17mm per meter from 0.50 meter or per full package of 25 meter. 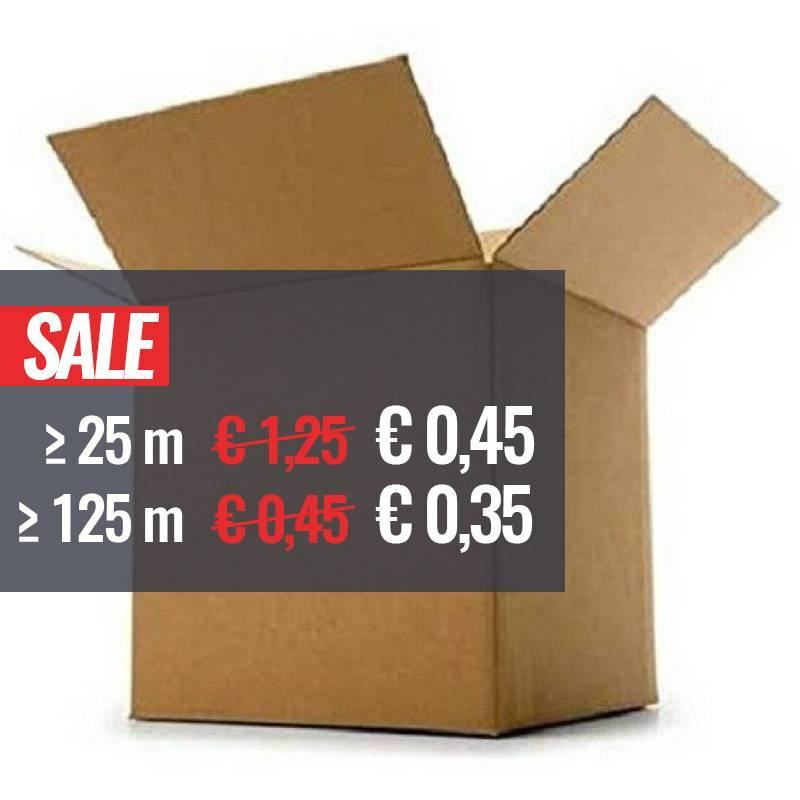 We sell elastic biais tape in many different colors. 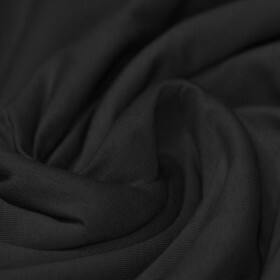 Bias binding is used to enclose straight or curved edges of stretch fabrics.